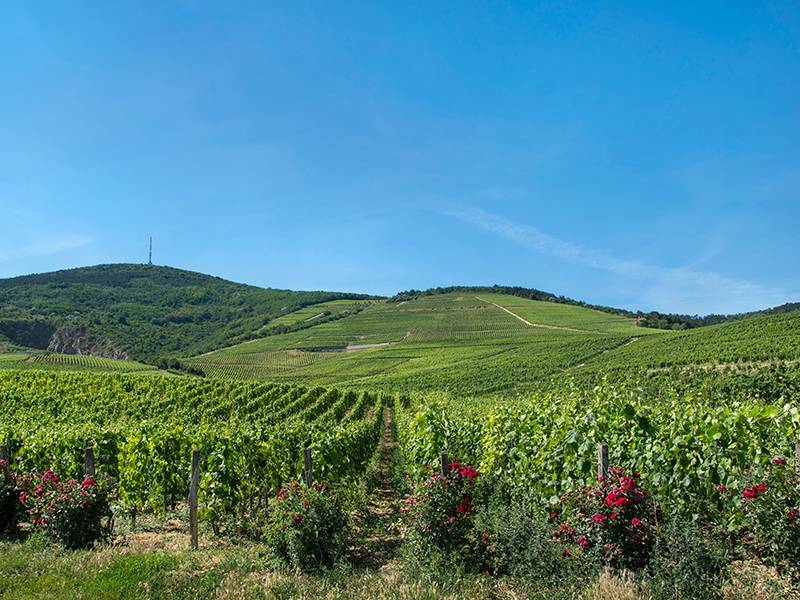 The World is “Hungary” for Furmint - City Vino, Inc. If 2017 was “The Year of Furmint," then we think 2018 will be the start of the “era of Furmint." If 2017 was “The Year of Furmint," then we think 2018 will be the start of the “era of Furmint." Over the last few years, there have been numerous marketing efforts to bring more attention to this grape. Most recently, we participated in the Furmint Day campaign, which is organizing International Furmint Day on February 1. The first International Furmint Day was held in 2017. The idea came from Dániel Kézdy, a Hungarian wine marketer and author of a book about Tokaj. Expect to see and hear a lot more about Furmint in the coming months and years. Furmint is an amazingly versatile grape, due in large part to its naturally high acidity. Acidity helps provide structure and freshness to the flavor of the wine, especially sparkling wines that undergo a secondary fermentation and extensive aging process. For sweet wines, having a good underlying acid structure will keep the wine from feeling flabby or cloyingly sweet. Acidity is a key factor in a wine’s ageability; wines with higher acidity have the potential to age longer than those with lower acidity. To celebrate International Furmint Day, we will be featuring the versatility of Furmint in our store with three different styles of Furmint wine. The Affinitas Method Traditionnelle is a sparkling wine made in the Champagne method. In addition to the characteristic citrus and apple notes of Furmint, Affinitas has some toasty brioche aromas from the lees aging. You can enjoy Affinitas as an aperitif, with hors d'oeuvres, or alongside fish and poultry dishes. The Evolucio Furmint is a perfect example of the dry style Furmint that is becoming so popular. It is crisp, with white grapefruit, lemon and lime flavors and pairs well with poultry and fish dishes, including sushi. The Evolucio Late Harvest Furmint is more along the lines of traditional Tokaji sweet wine. While not nearly as sweet as those traditional wines, the Evolucio Late Harvest does provide a good amount of sweetness and honey aromas. Buoyed by the acidity, this wine has lots of juicy citrus and tropical fruit flavors. It would pair well with desserts or an after-dinner cheese course. Try all three and choose your favorite style to celebrate International Furmint Day with us on February 1. Don’t forget to add the #furmintday hashtag to any social media posts. I'll stop by to pick up a bottle in the next day or so! Sounds like a good find!